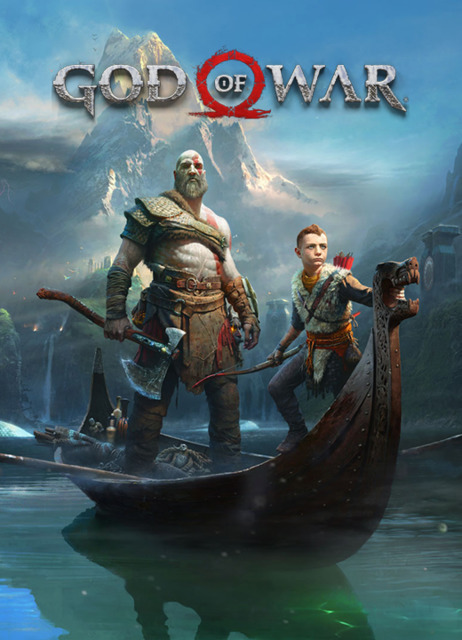 Find more information about God of War on Giant Bomb. How to end a video game and other side content. Not so much "War" as "setbacks". Kratos Foddy's Getting Over It. Gods, gods gods. All you ever want to talk about is gods. Go getch'ya a job boi. Dan tells Rob to git gud. True story. Dan's feeling a little Norse. Dan is mad about the boy.